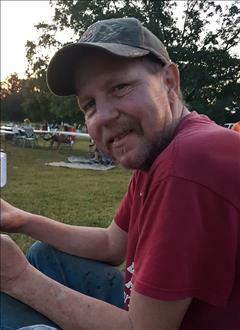 Brent Allen Roberts a resident of Henryetta passed away Saturday, April 6th, 2019 in Tulsa at the age of 49. He was born December 18th, 1969 in Henryetta to Billy Roberts and Betty (Emberson) Roberts. 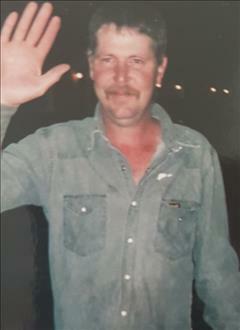 Brent worked in the pipeline industry, he was a member of Local union 112. Brent thoroughly enjoyed working from the East to the West Coast, where he would eventually meet up with coworkers that he considered as close friends. Brent had a love for animals; especially had a great admiration for horses. Brent was preceded in death by his mother Betty (Emberson) Hervey, and grandfather Willard Roberts, grandmother Opal Emberson. also a host of relatives and life long friends who will remember Brent's humble spirit, kind heart and generosity and the ability to bring smiles, love and laughter.